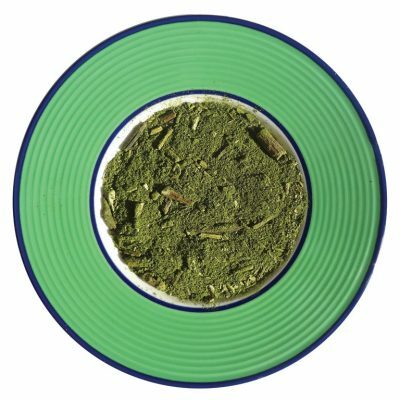 Germany is the largest European importer of Mate, and 100 years ago, almost all of this mate was sourced from Brazil. 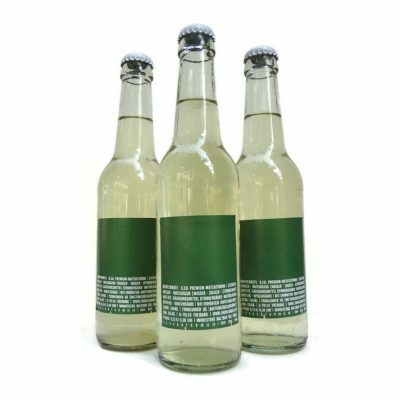 Brauses or bottled Mate carbonated drinks have been popular in the Belrin sub-culture since the early 1990’s and today these mate drinks are associated with the city’s nightlife aroudn teh world. In the past decade there has been a siginifacnt increase in the number of mate-based soft drinks to enhance energy. However, outside the clubs and health food scene, most of the general public is unaware of this ‘superfood.’ The Pasteur Institute and Paris Scientific Society concluded that Mate contains practically all of the viatamins necessary to sustain life due to its nutritional content. Meta Mate & the Mate e.V. 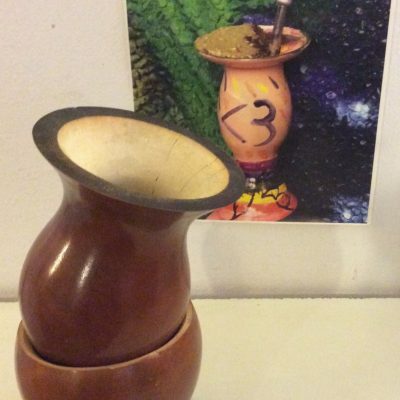 cordially invite those interested to a Symposium about Mate, where the beneficial properties will be explained and uses of this herb as a raw ingredient for various foods and beverages will be explored. As consumer consciousness increases towards healthy products with transparent origins, Mate is gaining more recognition and this event will showcase the German Mate Industry, highlighting academic research and social responsibility. The event will take place from 10am to 1pm on Friday, June 30, 2017 at the Brazilian Embassy in Berlin and places are limited.. This event would not be possible without the cooperation from many different partners including the Beuthe University, Premium Collective and Mate drink companies and fans, and we thank each one sincerely for their contributions. Please send us an email for more information or to attend. 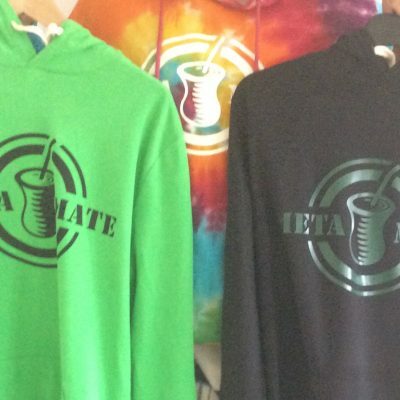 Please note that Meta Mate will be closed on June 30th. 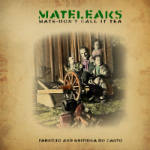 10:00 hrs: Introduction of Mate and brief explanation of origins – Mate e.V. When we opened our doors six years ago, traditional mate drinking was relatively unknown in many circles in Berlin. However, the Brause scene was bubbling, and we actually sold a box of Mate limo’s that first day! Since then we have been proud to partner up with many Mate lemonade manufacturers to offer a transparent and sustainable base for the main raw ingredient in their drinks. 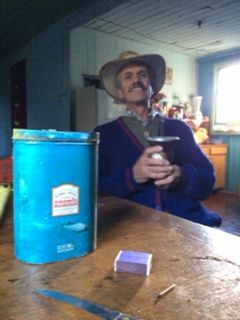 We thank producers like Club Mate, 1337 Mate, Flora Power, MunterMate, Kolle Mate, Berliner Matchen and the Premium Collective, to name a few for believing and investing in our projects to support higher mate production conditions. Open to all, stop by on this Saturday afternoon to commemorate 6 years of Meta Mate Berlin. We hope that the sun will be shining and that besides our signature smokey, craft moonshine mates, we will have the pleasure of serving up some fresh iced mates. We thank all of you who have been on this journey and look forward to sharing many more mates together in the coming years.